For fishing enthusiasts through to beginners wanting a friendly, relaxed and professional angling experience, join local fly fishing guide Alan Campbell. 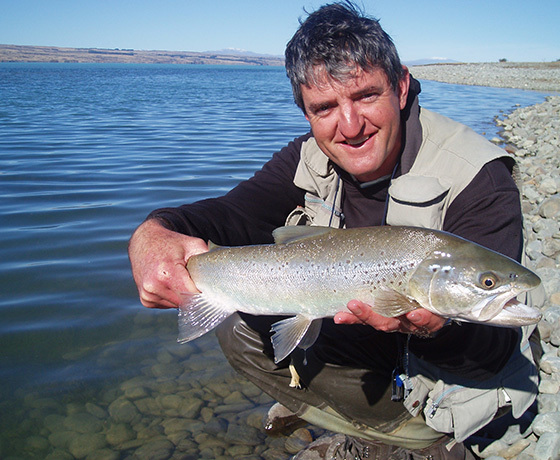 With over 30 years experience and a member of the New Zealand Professional Fishing Guides Association, Alan specialises in sight fishing for brown and rainbow trout in the spectacular Mackenzie region. 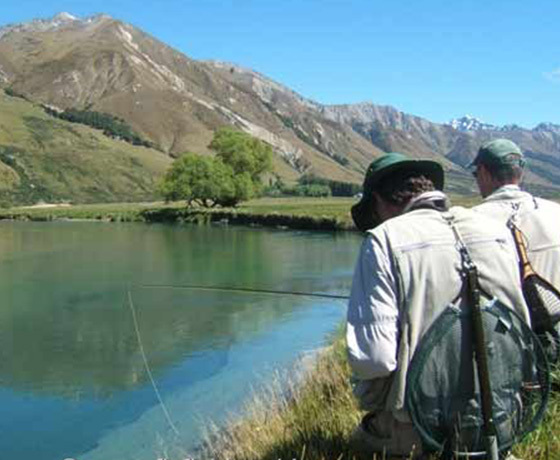 Anglers are spoilt for choice, with over 30 of the best fishing streams in the South Island to choose from, all only 1 hours drive from the Twizel base. 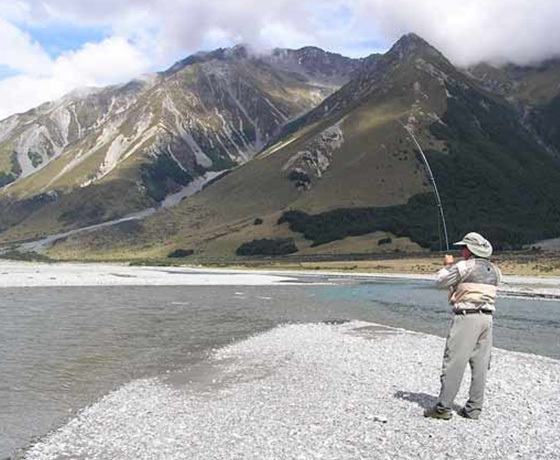 The river fishing season runs from November until the end of April. 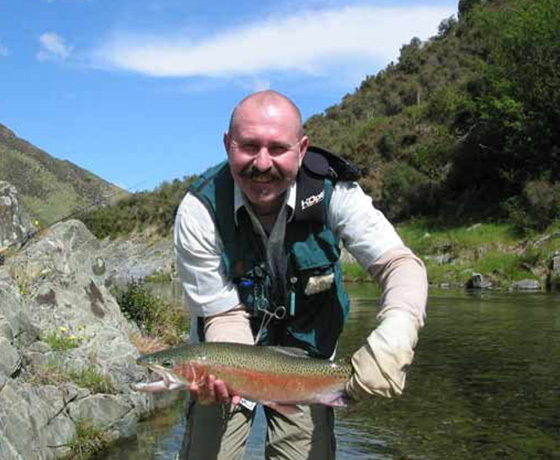 How to find Alan Campbell Fly Fishing? Located in the township of Twizel, please call or email ahead of time to enquire about tour availability.